Earth is bombarded by a meteorite storm large enough to envelope the globe. Cities are devastated, satellites are knocked from the sky, and fires rage unchecked all over the world. 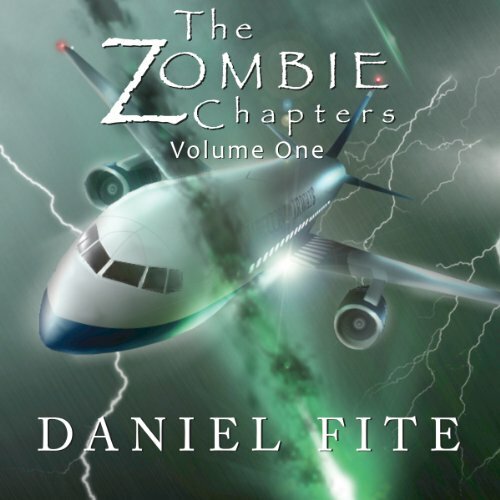 In the midst of this apocalypse, a small country town, an Antarctic research station, and a group of stranded airline passengers struggle to survive, even as a new horror rises from the ashes…Welcome to Serial Fiction - with Zombies! 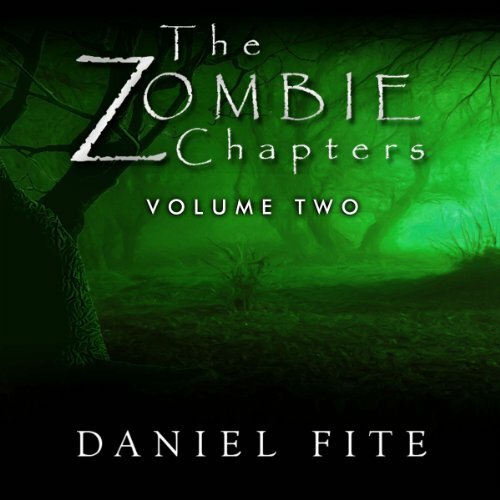 The Zombie Chapters is a new series, and a fresh take on the zombie genre. Its focus is on deep character development and the exploration of truly unique settings and situations. Read along as the serial's main characters attempt to understand, and cope with, the sudden shattering of their world, and a deadly virus that turns mankind against itself by animating the corpses of the fallen! In Volume I, we meet four of the main characters as they fight to survive an otherworldly meteorite shower. Brad Thomas, a business development consultant, is in a commercial airliner when he first notices the green-tailed meteorites outside of his window. The next twenty minutes of his life are filled with unmitigated horror as he and his fellow passengers wait helplessly for the impact that will kill them all. Earth is bombarded by a meteorite storm large enough to envelope the globe. Cities are devastated, satellites are knocked from the sky, and fires rage unchecked all over the world. In the midst of this apocalypse, a small country town, an Antarctic research station, and a group of stranded airline passengers struggle to survive, even as a new horror rises from the ashes. The otherworldly meteorite barrage is over, yet the real terror is just beginning. Brad, Emmy, Dr. Claybourne and Piotr Sayan are joined by Jesse, a tough, soft-spoken, country cop. Each is faced with personal horrors and each faces a new enemy. Jaw-dropping revelations and tantalizing new questions fill the pages of Volume III's action-packed chapters! 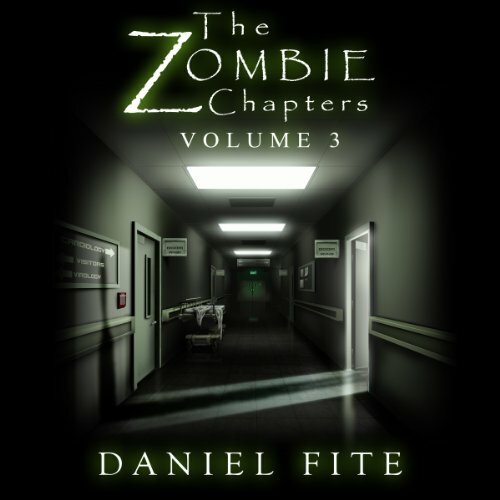 In the longest Zombie Chapters installment yet, Brad and John awake to a new reality in Helena. Meanwhile, Dr. Claybourne makes a series of ever-more terrible discoveries in Conrad Memorial's small pathology lab. At Mirnyy Station, Piotr and the other survivors are caught in the grip of an intense Antarctic storm. Trapped in the Command Center, they struggle for answers - until an unexpected visitor arrives to bring clarity to their dire situation.